Jeremy Musson is a writer, broadcaster and architectural historian. 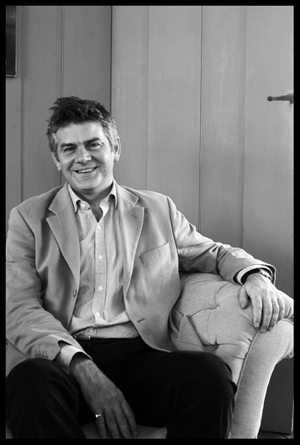 Previously architectural editor of Country Life, he is also a leading authority on English country houses. 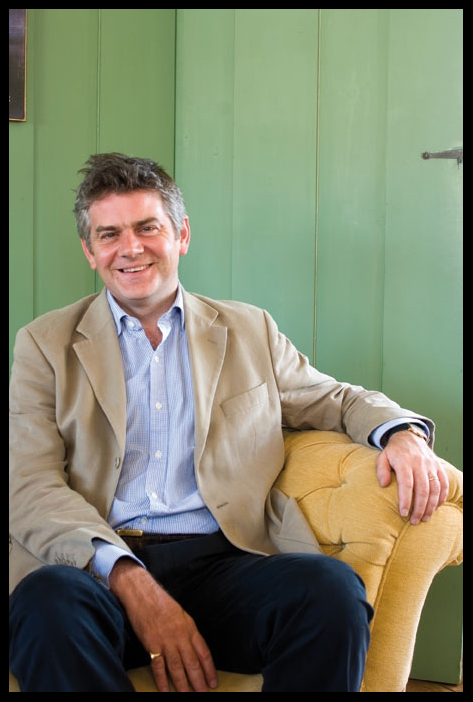 He is a guest speaker at the design lecture, ʻMaking Private Paradises: Magnificent and Comfortable Decoration in The Great Stately Homesʼ on Wednesday 14 March at 3pm. When did your fascination with English Country homes begin? When I was a small child my grandparents lived in a lovely rambling Georgian house full of slightly bashed oil paintings that made a great impression on me. Later, when I became interested in history and the arts more widely, country houses seemed to bring all these together in such a spectacular way. What has been the single biggest change to English country life in the 21st century? Communication technology has surely transformed country life – the ability to keep in touch with so many people and manage your heating and security from a remote laptop is a surprisingly modern phenomenon. What is it that you most love about country life? I think the great country houses play an important role in country life all over England, as centres of refined culture and all round fun, platforms for everything from literary festivals to rock concerts to horse trials. As much as I love travelling in Europe or elsewhere, I always feel quite emotional when I see green fields, oaks and stout hedgerows again. Is it possible to tastefully infuse modern design within a stately home? Contemporary furniture and art can work well in historic interiors, but are often in effect movables and that is the secret. The ceramic installation by Edmund de Waal at Chatsworth is a fine example of something modern enlivening a period room, but elsewhere the Devonshires have made carefully judged arrangements of historic pieces that recapture the original beauty of a space. Should magnificent interiors be lived in or slavishly preserved? I certainly believe that the best historic interiors are those that are lived in, used for entertaining and family and public events, and I would only ‘slavishly’ preserve if they had become in some way very fragile and something very precious was to be lost.